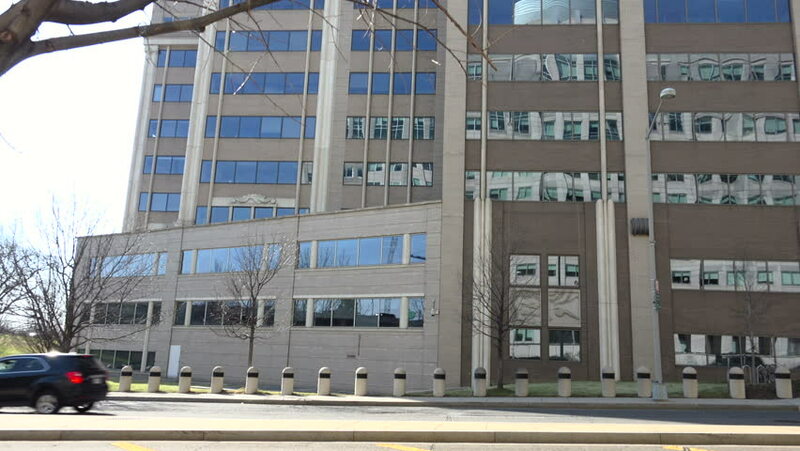 WASHINGTON DC - MARCH, 2016: Pan front of FCC headquarters building. The Federal Communications Commission regulates communications by radio, television, wire, satellite, and cable. hd00:41ORLANDO, FL - March 6 2017:Orlando's Camping World Stadium. Located in Orlando Florida on March 6 2017. 4k00:10TORONTO, CANADA on August 14th: Bloor street on August 14th, 2018 in Toronto, Canada. Bloor street is a major east-west residential and commercial thoroughfare in Toronto, Canada. hd00:54Denver, Colorado, USA-July 20, 2016. View of the Arapahoe Village Center light rail station. 4k00:29BRICKELL - JULY 23: Aerial video of the Panorama Tower located at 1101 Brickell Bay Drive which will stand at 868 feet tall upon completion to be the highest building on Brickell July 23, 2016.